Come join us at the Venice Biennale 2017! Soak in impressively thoughtful colorexplosions! 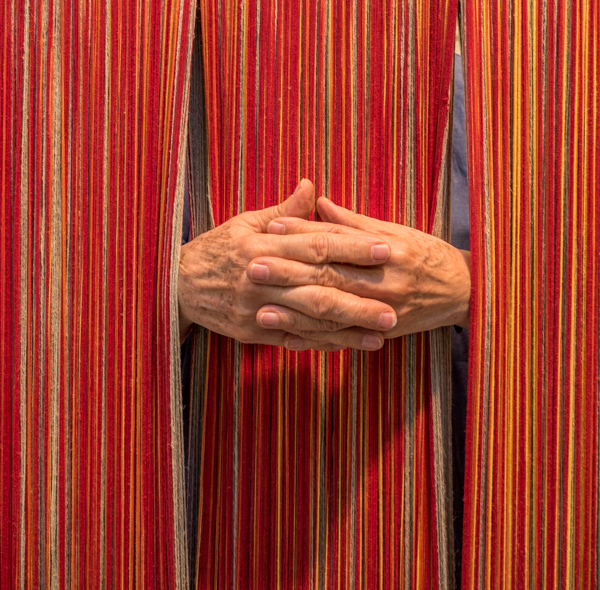 We were blown away by the gigantic installation of American artist Sheila Hicks "Escalade Beyond Chromatic Land". Sheila Hicks was born in Hastings, Nebraska and received her BFA and MFA degrees from Yale University. She received a Fulbright scholarship in 1957-58 to paint in Chile. While in South America she developed her interest in working with fibers. After founding workshops in Mexico, Chile, and South Africa, and working in Morocco and India, she now divides her time between her Paris studio and New York. ENJOY!